While I’m not the biggest whiskey fan, lots of my friends are. It’s important for me to be able to whip up a whiskey cocktail if they request one & this whiskey smash is one to tuck in your pocket. The ingredients are things you’d normally have on hand, especially if you’re a regular bevvy shaker. You’ll need 1.5 oz of your favorite whiskey. I know there are all kinds of whiskey & some are better than others, but I am no connoisseur. 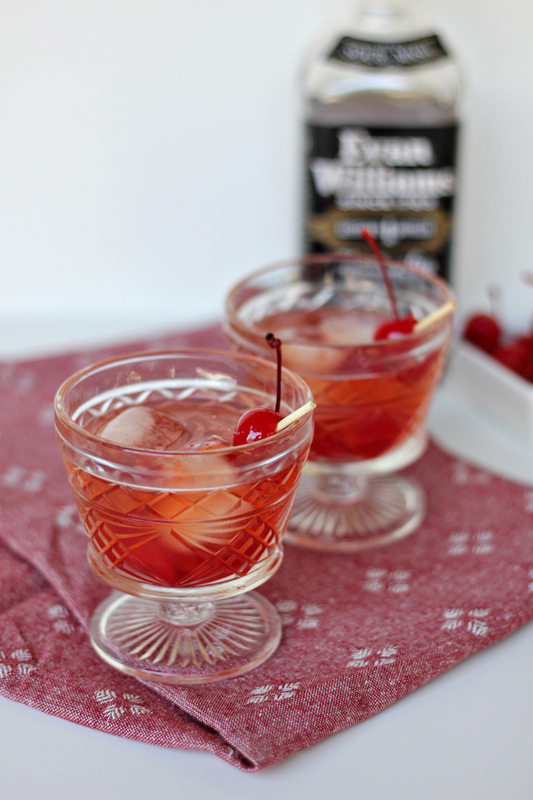 3 cherries, I used maraschino. 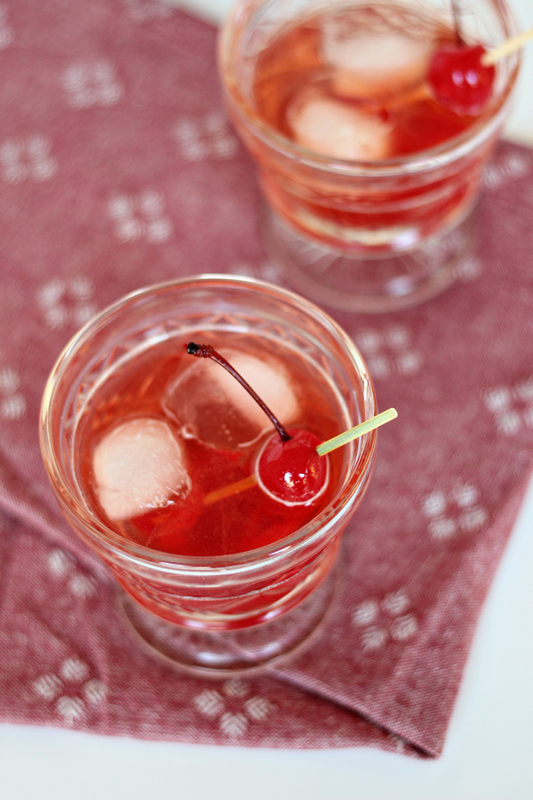 Start by muddling the 3 cherries in your glass, add a couple cubes of ice, 1.5 oz of whiskey a splash or two of bitters and top with soda water. 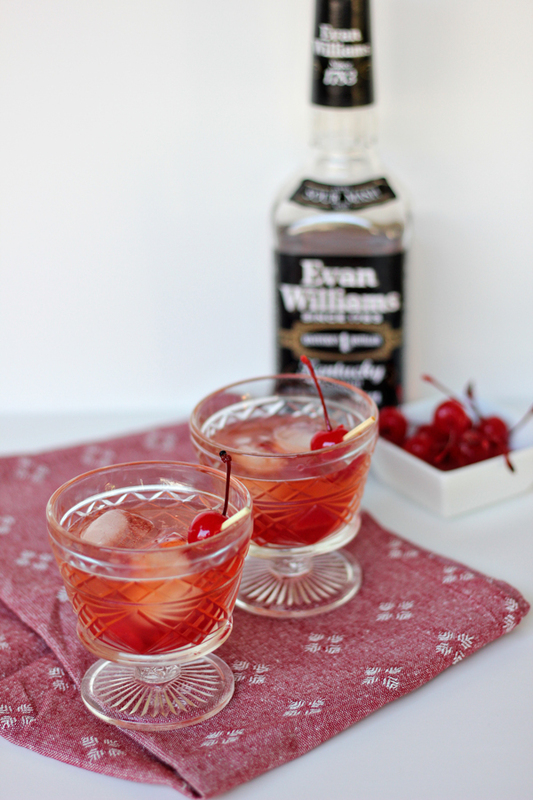 You can garnish this beverage with a cherry or forgo the garnishing and get right to the drinking! 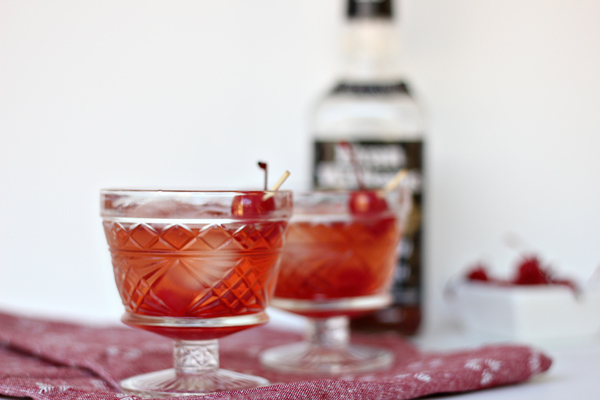 The post Sour Whiskey Smash Recipe appeared first on The Flair Exchange®.